Al-Ibaanah Arabic Center, located in the heart of bustling Nasr City, (Cairo) Egypt, has quickly become a forerunner in Arabic Language education for non-native speakers. Our courses tap the potential within everyone of us, allowin our students to achieve great results with a thorough understanding of the language. Donate to the Center. Please add a note if you have any specific instructions. 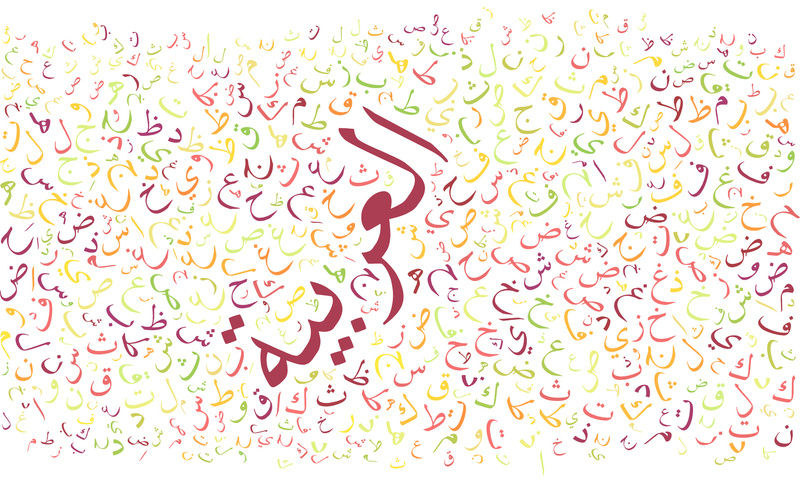 Learn Arabic from the experts at Ibaanah from anywhere in the world! 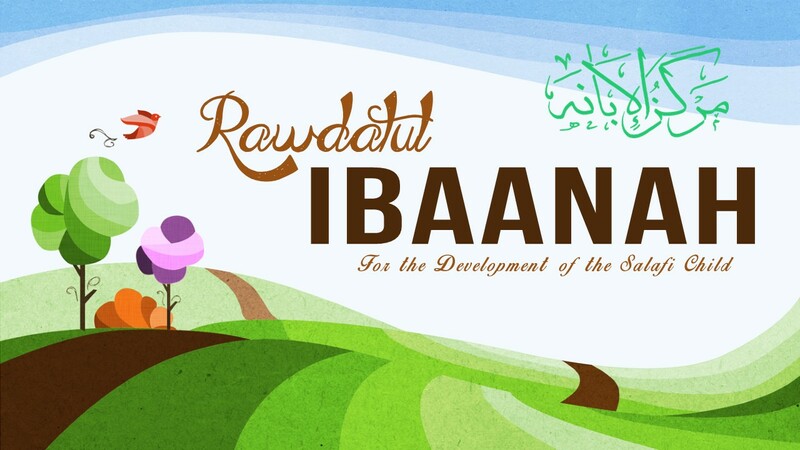 New, spacious, and well equipped with child friendly classes at Al-Ibaanah for children. Registration is still open for our new session beginning after Ramadan. Register Now. Session 97 begins for all levels on July 20, 2017 at Al-Ibaanah Arabic Centre in Cairo. Register now to reserve your space in our schedule. Sheikh Abu Abdil Alaa recommends studying at Al-Ibaanah Centre and clarifies matters regarding the Centre. Sheikh Abu Abdil Alaa visited Al-Ibaanah Centre Sunday.